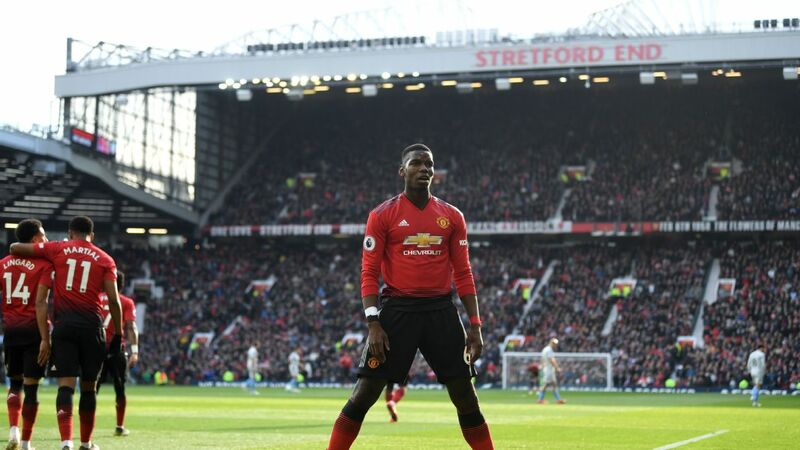 Jose Mourinho has said that the World Cup provided the "perfect habitat" for Paul Pogba to flourish after a difficult season with Manchester United. Pogba was key to France's success in Russia, scoring in the 4-2 final victory against Croatia. 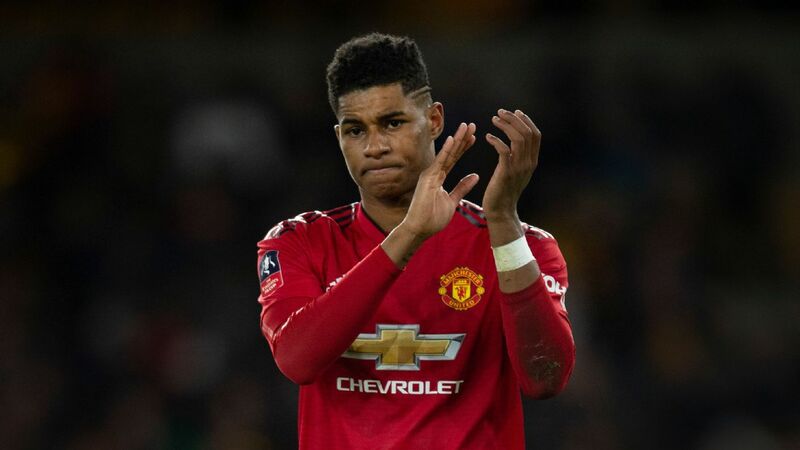 His form during the tournament was in contrast to his displays for United since his £89.3 million move from Juventus in 2016, which have seen flashes of his talent mixed with stretches of inconsistency. 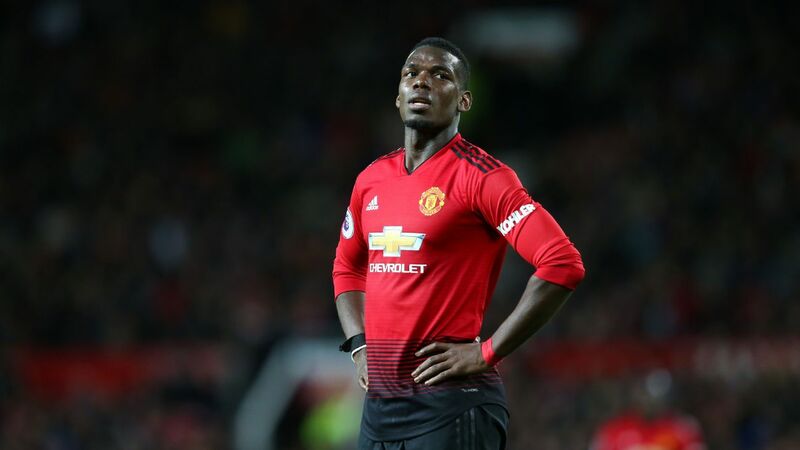 Mourinho is hopeful Pogba, who is on holiday in Los Angeles, can recreate his World Cup form in the Premier League next season but he insists it is down to the 25-year-old to "concentrate." 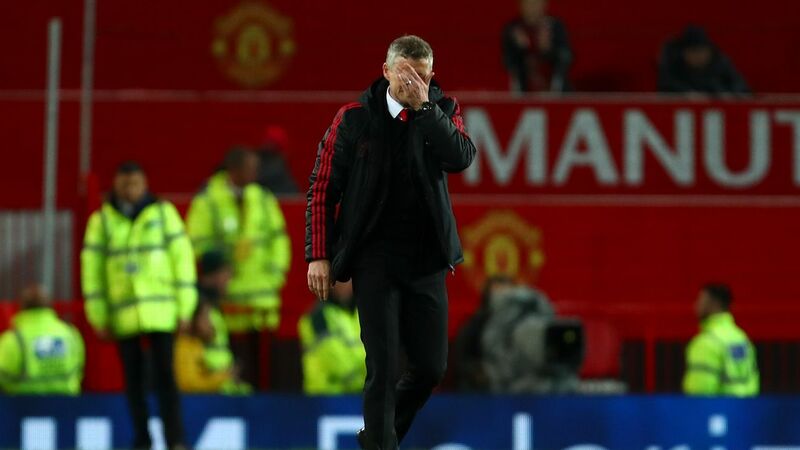 "I don't think it's about us getting the best out of him, it's about him giving the best he has to give," the United manager told ESPN FC in an exclusive interview. "I think the World Cup is the perfect habitat for a player like him to give [their] best. "Why? Because it's closed for a month, where he can only think about football. Where he's with his team on the training camp, completely isolated from the external world, where they focus just on football, where the dimensions of the game can only motivate. 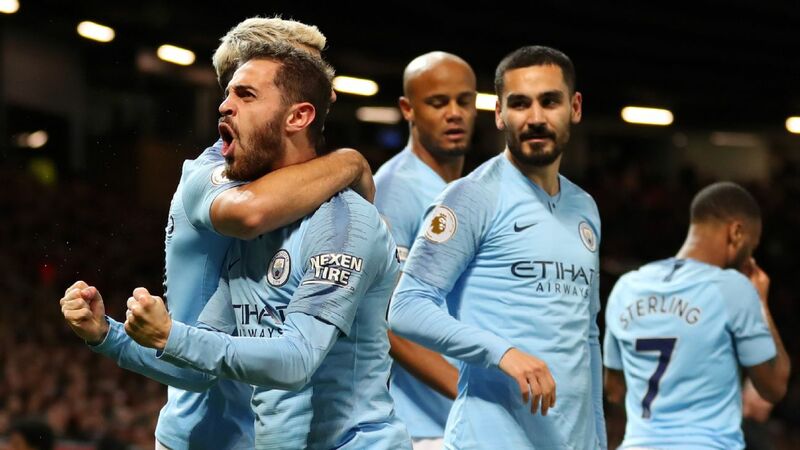 "During a season, you can have a big match then a smaller match, then one even smaller, then you can lose your focus, you can lose your concentration, then comes a big match again. "In the World Cup, the direction of the emotion, of the responsibility, of the big decisions is always growing up. "You are in the group phase, you go to the last 16, to the quarterfinals, to the semifinals, to the finals. This feeds the motivation. This feeds the concentration of a player. "So I think it was the perfect environment for him." 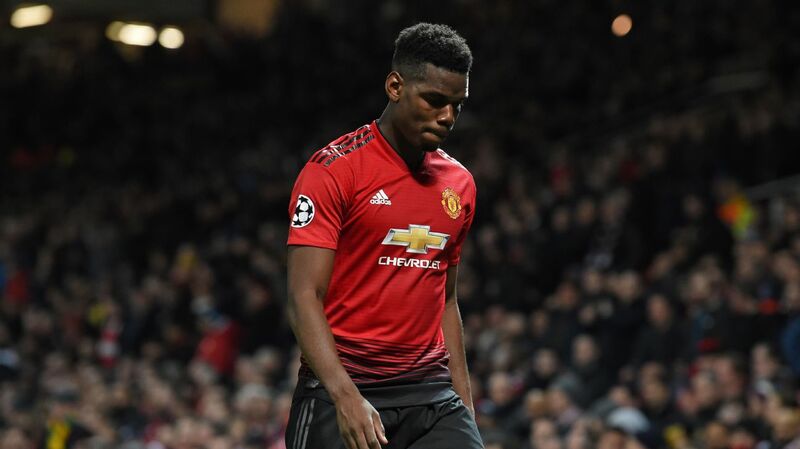 Pogba has been a regular since his return to Old Trafford two years ago, but he was ousted from the team by Mourinho for a crucial Champions League clash with Sevilla last season. 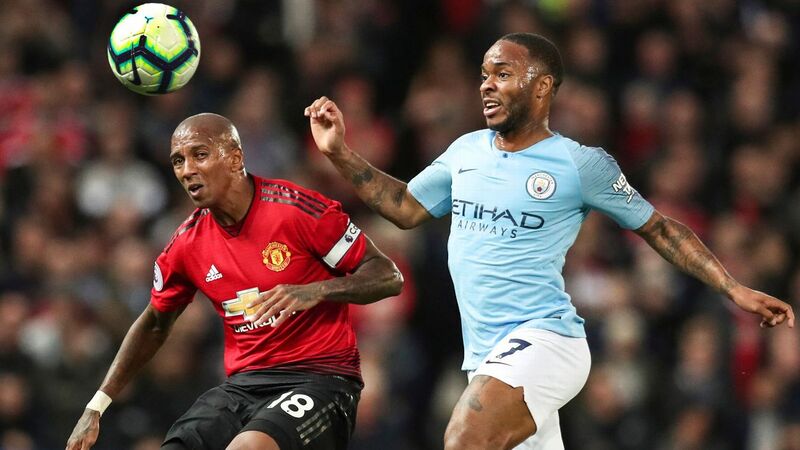 He returned to the team to score twice as United came back from 2-0 down to win 3-2 against Manchester City at the Etihad Stadium -- a result that delayed City's title party. Mourinho suggested Pogba had been more consistent at the World Cup because he felt "extra commitment" to France and hinted he should adopt the same approach when he gets back in a United shirt. 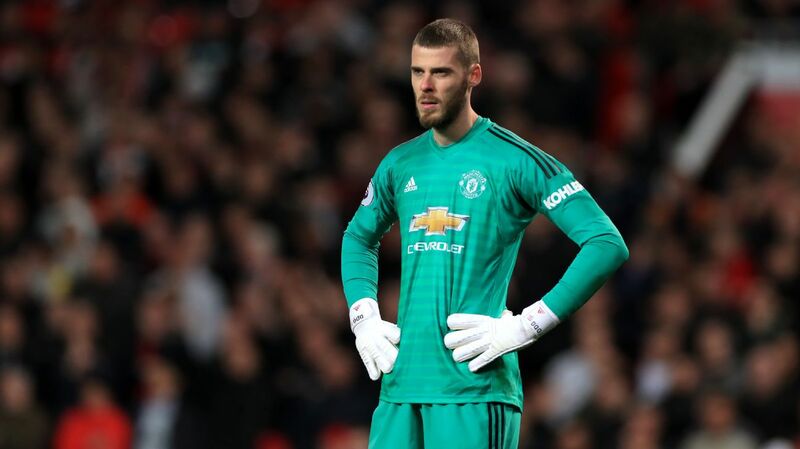 "I think players in the World Cup, they really feel that extra commitment with a country, with the people, that extra responsibility that makes them -- by the emotional point of view -- to be sometimes even overcommitted," Mourinho added. "So they play for the team, and only for the team, and the team is the most important thing, and they do everything to try to succeed. "So I think it's the perfect environment for a talented player like him to focus, to fully focus on the job."